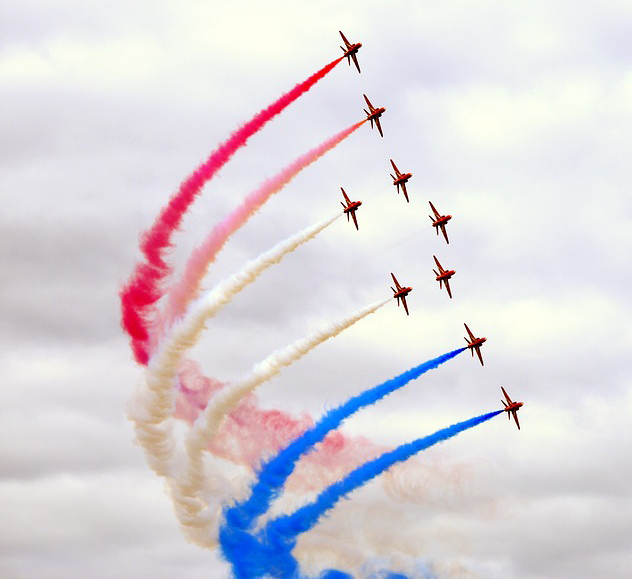 Well known for its international Air Show, Farnborough is home to thousands of residents across its town centre and the surrounding areas of North Camp, Cove, Southwood, Hawley and the prestigious Farnborough Park. The mainline train station to London offers commuters an excellent service, enabling you to be in London Waterloo in just 34 minutes and the M3 motorway runs close by for vehicle users. Shopping is provided by a variety of retail areas including the Blackwater Retail Park, Solartron Retail Park and the central Meads development. With over 20 schools in the area education is well covered with everything from outstanding rated infant schools to the award winning Sixth Form College. Major sports are catered for including Football, Rugby, Cricket and Hockey. The great outdoors is well represented with the Basingstoke Canal and River Blackwater running through the district. Southwood Woodland is an area of over 80 acres of woodland and is designated as a Site of Importance for Nature Conservation and there are many other play areas, recreation grounds and open spaces to explore. Farnborough features a mixture of housing stock with everything from Victorian character homes bursting with period features to more modern developments such as Sycamore Park, Southern Lawns, Barningley Park, the Queensgate Development and the brand new Farnborough Central Development. With plenty to choose from you are sure to find the right property for you. Check 4 Houses were professional and a pleasure to deal with. Despite have a complex chain to navigate, Paul and the team proactively liaised with all parties and kept us informed at every step. Would wholeheartedly recommend. We loved Paul's approach from the get go; there was no messing around with the price or old tricks used by other Estate Agents we had dealt with. Everything was so straight forward and stress free with simple packages that made it easy to choose. So refreshing to speak to an agency who are honest and have your best interests in mind! The photos were all done quickly and professionally and looked great. The viewings didn't disturb our busy schedules either. Thanks Paul and the team! If you are looking to sell your property in Farnborough then why not call us now on 01252 819725 for a free valuation. We would be delighted to help you sell your home from just £699 or 0.5% + VAT. Thank you for contacting Check 4 Houses. We will be in touch with you soon regarding your enquiry.